Malaysian singer Yuna is now officially engaged to local director Adam Sinclair! 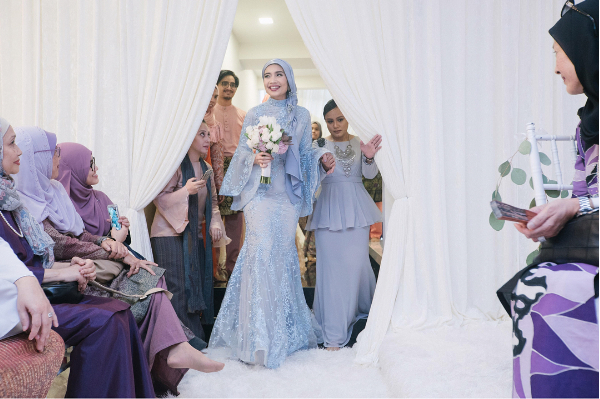 The engagement took place on last Saturday, 5 August 2017, at Yuna’s home in Shah Alam, Selangor, and was attended by family members and close friends. 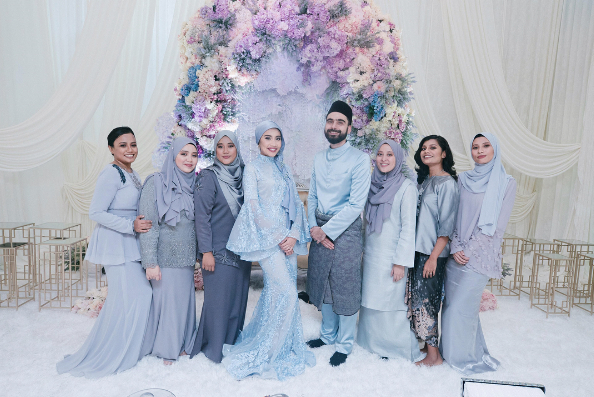 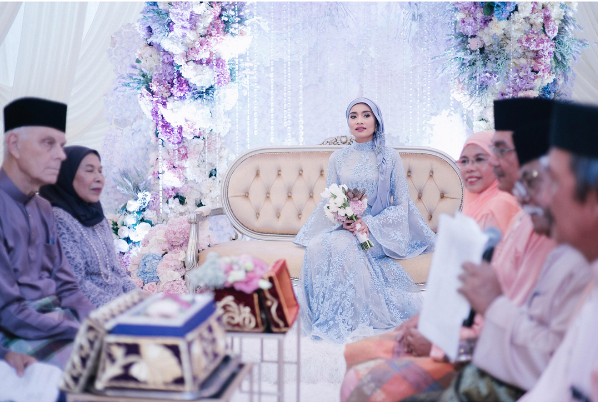 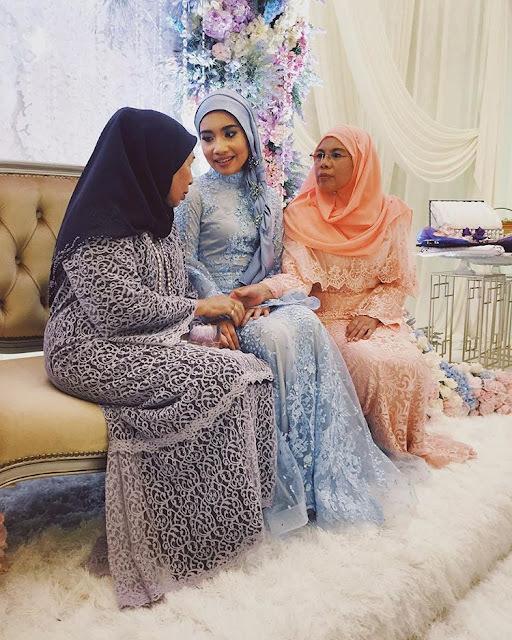 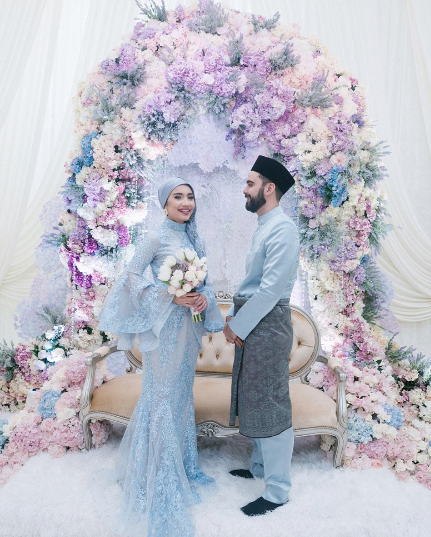 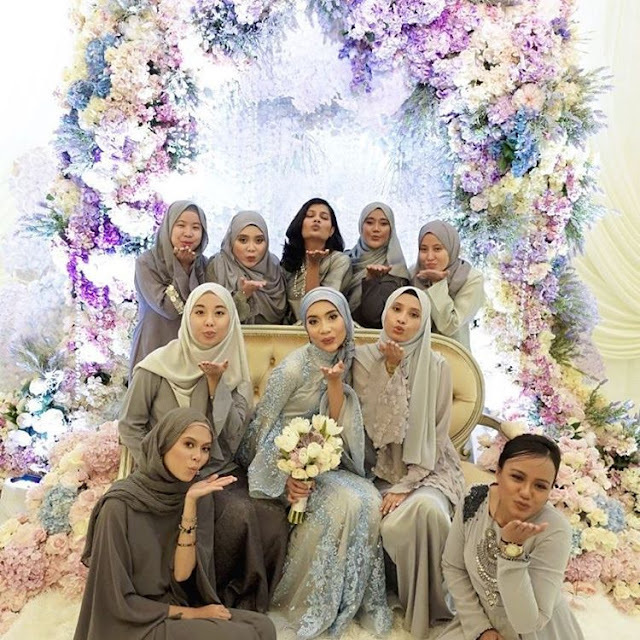 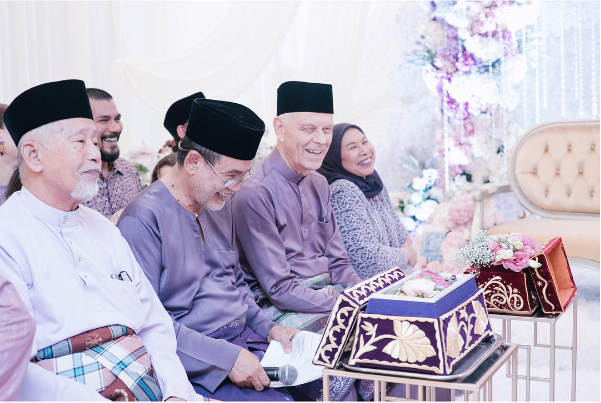 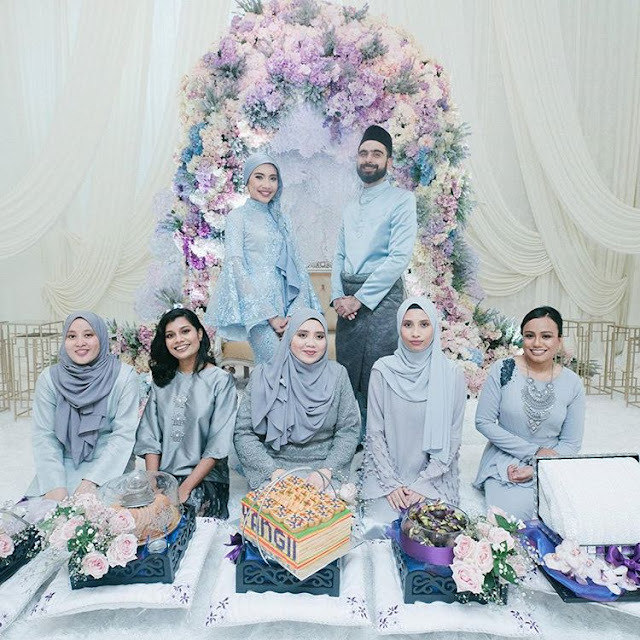 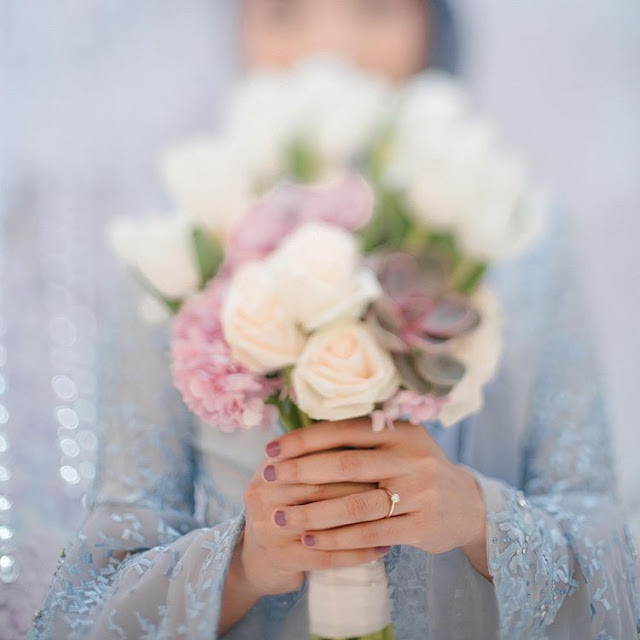 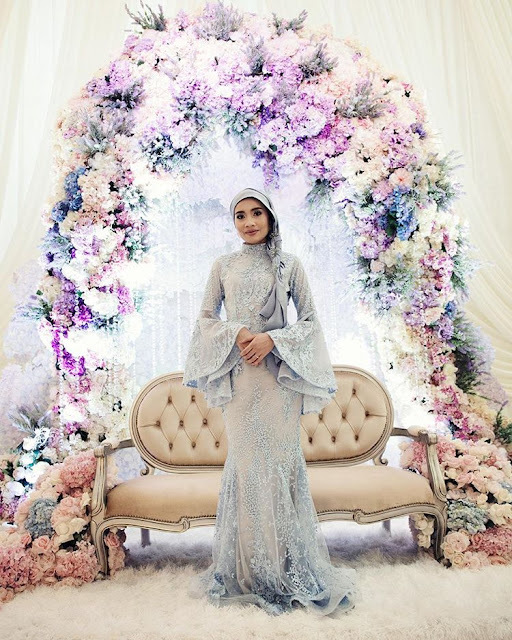 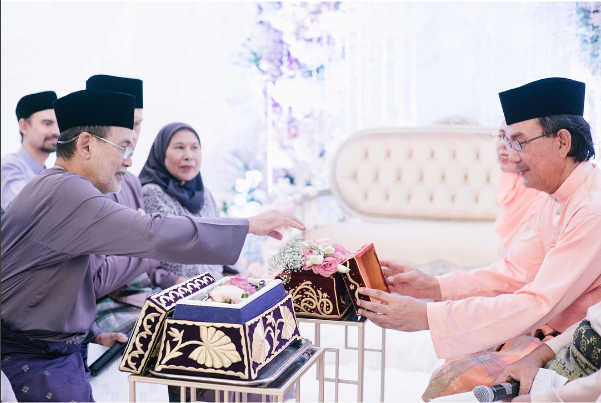 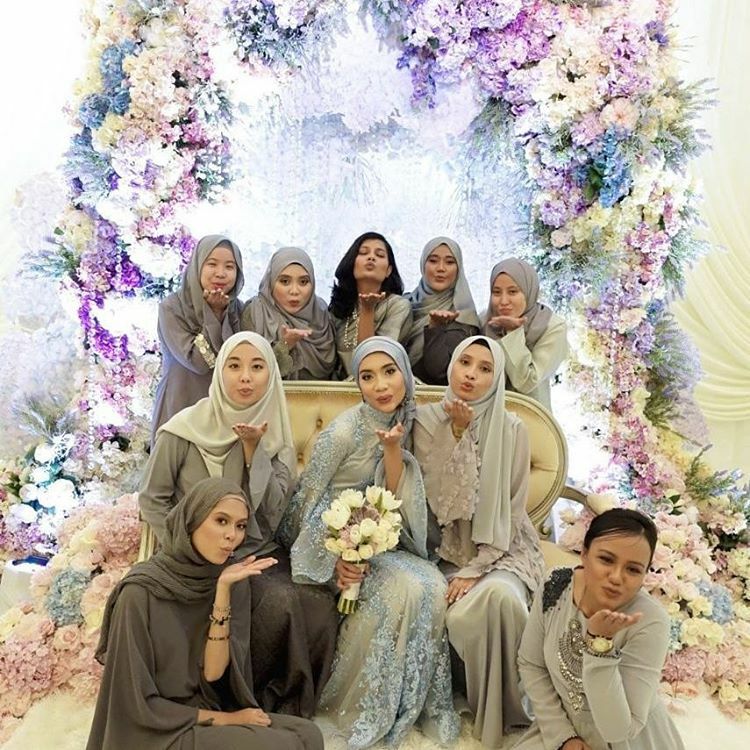 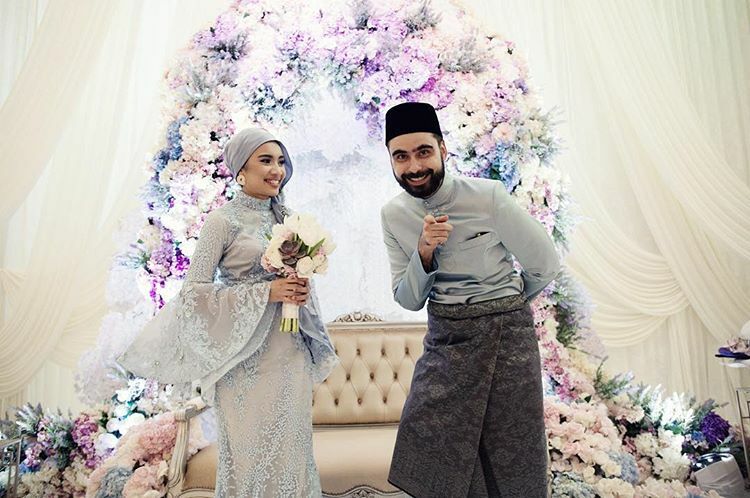 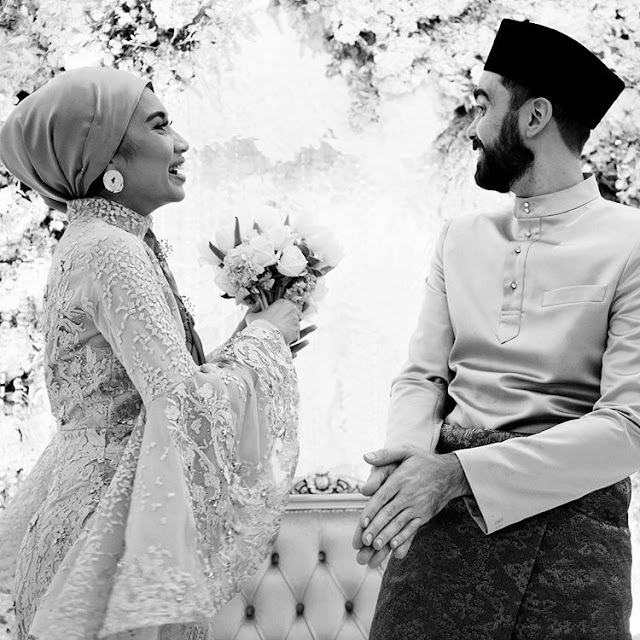 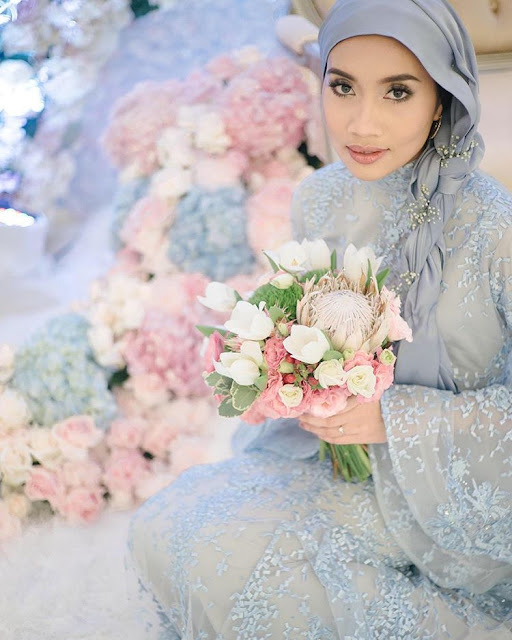 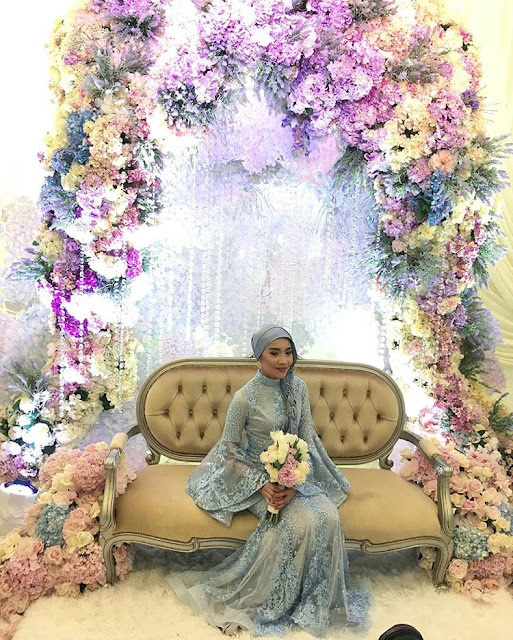 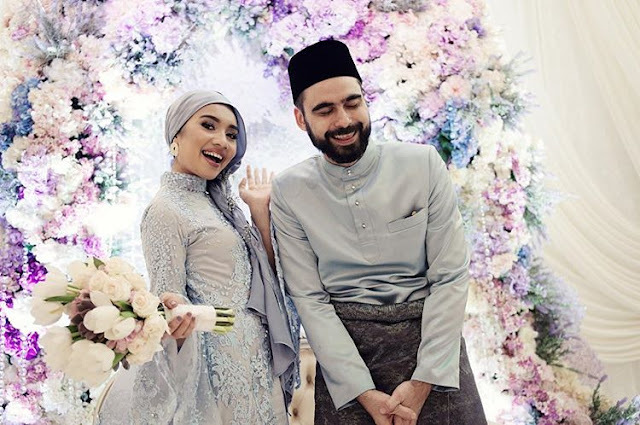 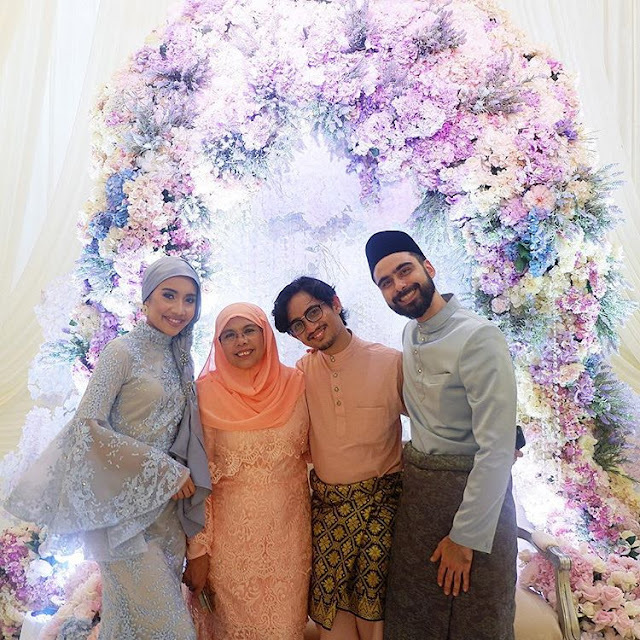 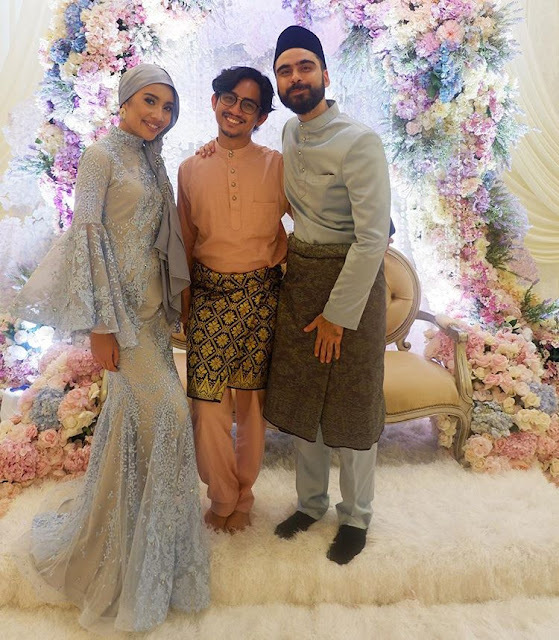 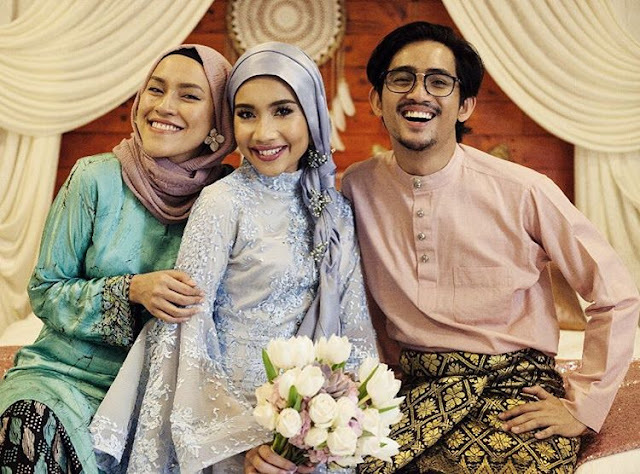 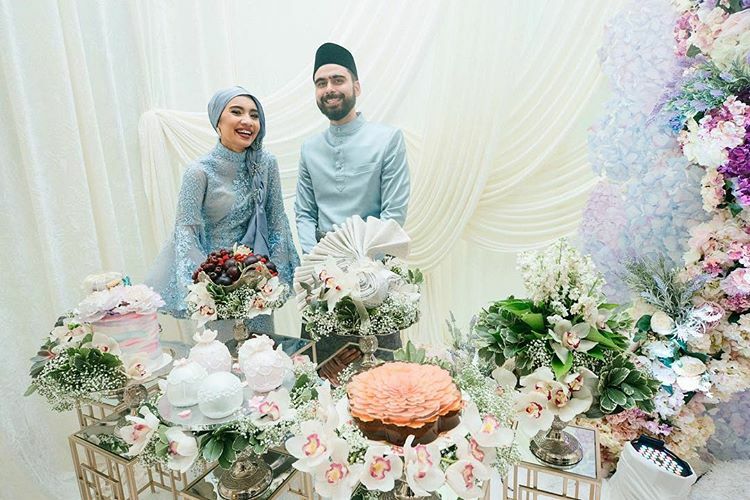 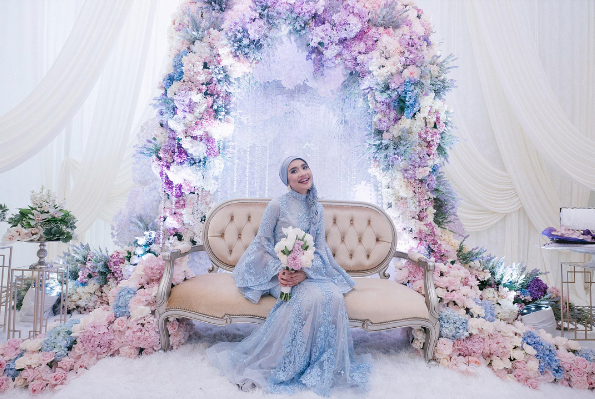 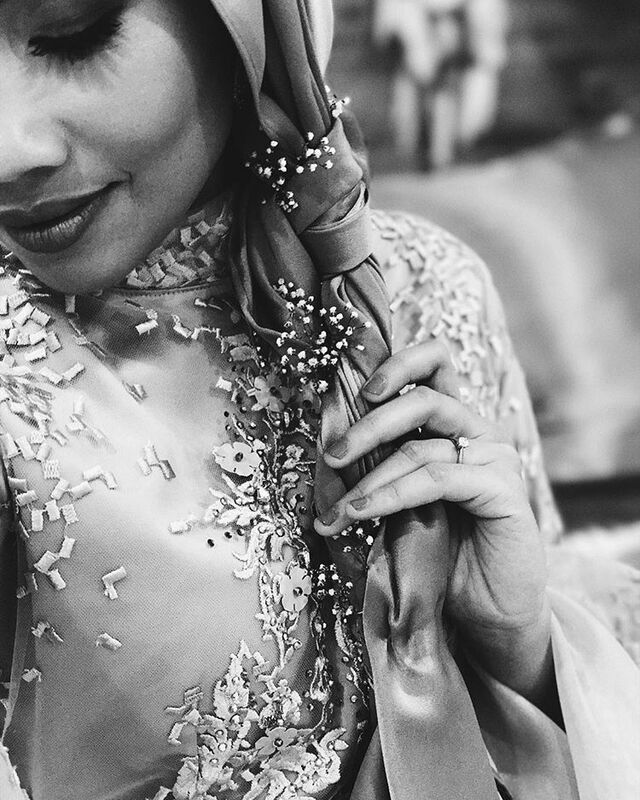 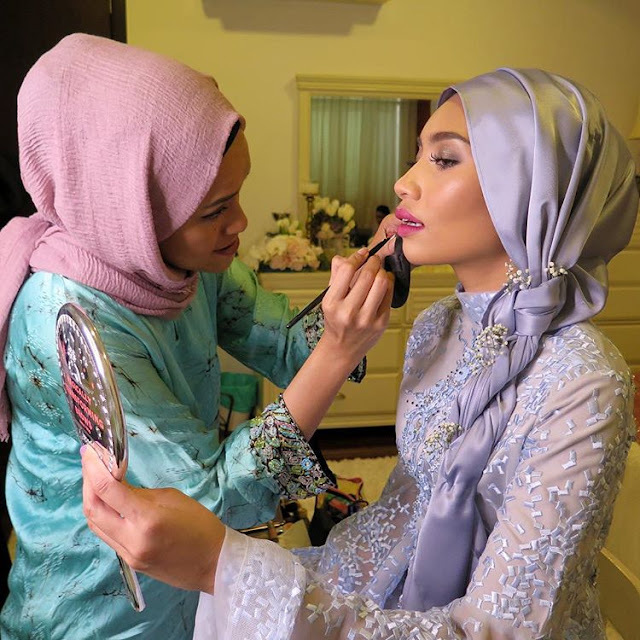 During the private solemnisation ceremony, Yuna wore a gorgeous periwinkle bluish silver lace dress designed by her close friends and famed designer, Hatta Dolmat, while Adam wore a modern cut Baju Melayu in matching colour. 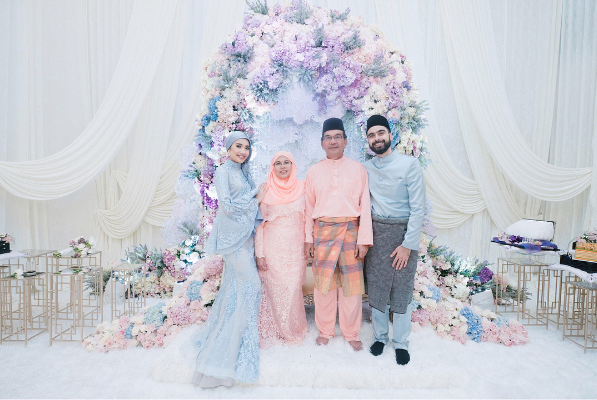 “Syukur Alhamdulillah, it was a beautiful engagement. 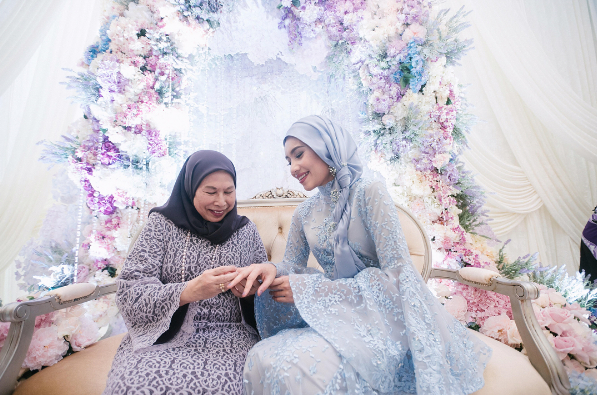 I was very happy that everything went smoothly and we had all of my family members and best friends attending the event,” Yuna said in a statement. Check out the photos of Yuna and Adam’s engagement below!